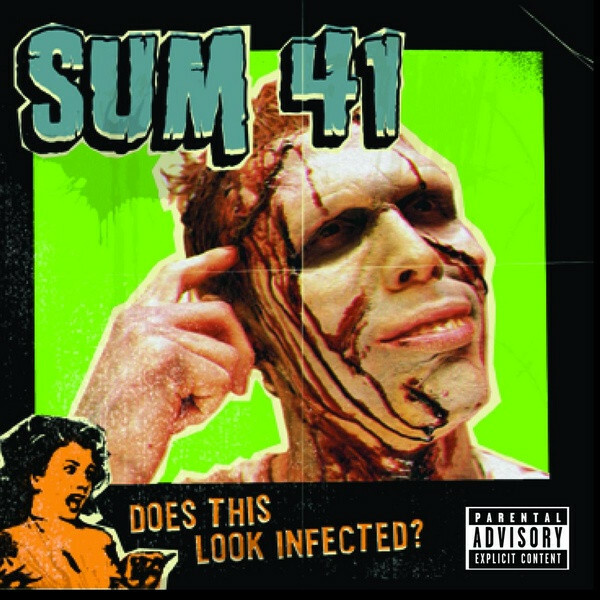 Rayons ♩ Sum 41 - Does This Look Infected? Limited edition of 500 on orange vinyl in a gatefold sleeve. Includes an 11x22 printed lyric sheet.